KALAHARI | Gato Group Poland Sp. z o.o. 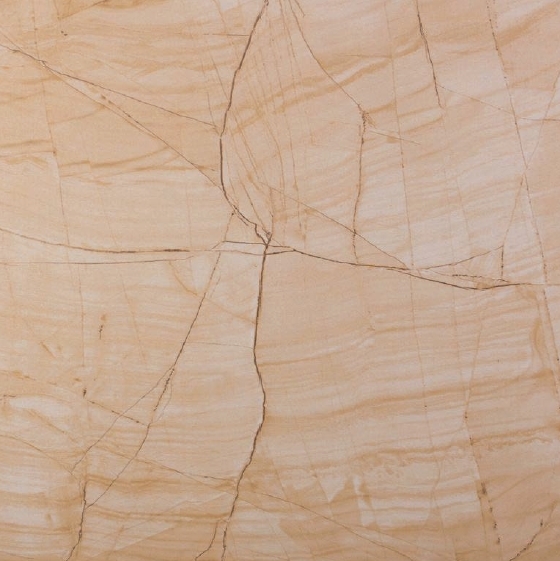 Kalahari is a glazed polished ceramic tile designed for the avant- garde lovers. Its warm colour will give any interior a feel subtle elegance.